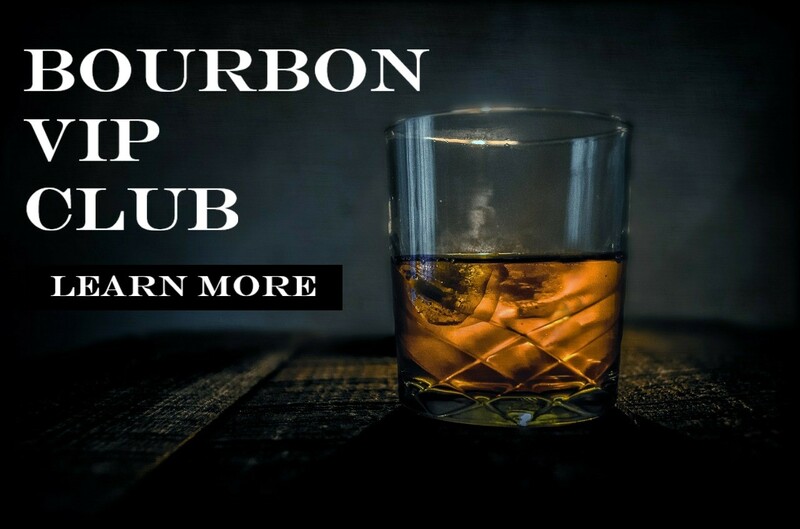 Kentucky Peerless Distilling Company in Louisville, Kentucky, announced last week the roll out of the Series 1 program, known more commonly as the Kentucky Peerless Distilling $1,000 Bourbon. The latter is a bit of a misnomer- it’s $1,000 to buy into a five-year program that affords participants the opportunity to taste the aging process of Kentucky Peerless Bourbon before it officially hits the shelves. There are 300 spots available for this program currently, and more may be added if demand is high enough.